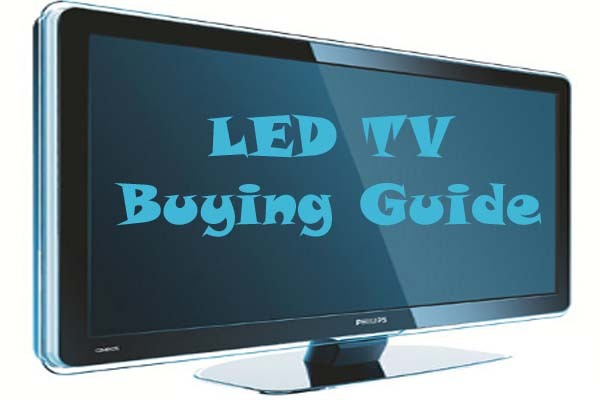 LED TVs have become a craze in India because of their cool, compact looks and amazing range of features, which promise an outstanding picture and sound quality for the viewers. Additionally these are power efficient, making them a great buy for any home. Moreover, many models are now available at attractive prices, which make them affordable for one and all. This 32 inch model from Videocon is priced at Rs 19990 and comes packed with some wonderful features such as dual speakers, full HD, USB port, HDMI port and 1 year warranty. Next in this list is the model called Toshiba 32P2400 from the trusted brand name of Toshiba. Priced at Rs 18310, it carries some innovative features such as Dolby digital sound, full HD, auto signal booster, power bass booster, USB connectivity and a lot more. This LED TV from Philips has a screen size 32 inches and can be owned by shelling out Rs 18400, which makes it a value for money proposition. 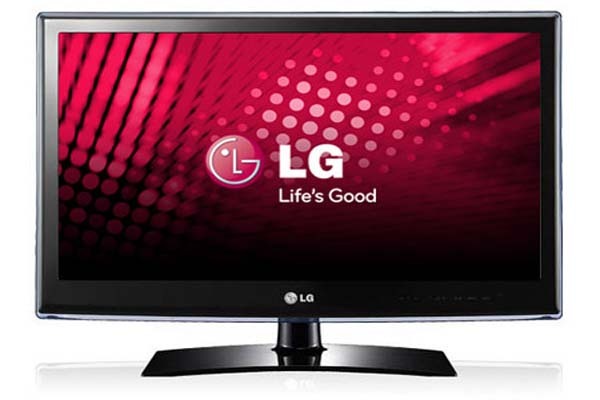 It features USB, LED backlighting and HDMI port, in addition to carrying a three year warranty. The next name on the list of top 10 best LED television brands under Rs 20000 in India is that of Philips 22PFL3958, a compact television which weighs only 3.5 kg and takes up 22 inches of screen space. It has digital sound restriction sound technology for noise control, along with high picture clarity. The price range is between Rs 10000 and Rs 11000. Micromax, the leading mobile phone brand has brought innovative range of LED TVs in the Indian market within the budget price range. Micromax 39C2000HD is a 39 inch model which offers a wide viewing experience and has DLED technology for high quality picture and sound. The model was introduced in 2014 and is priced at Rs 20000. Another model from the same brand is Micromax 32T1111HD, which is priced in the range of Rs 14000-15000 and is available in 32 inches screen size. The model is equipped with AVEA technology and has stylish looks with ultra lightweight body, weighing only 5 kg. It has some other brilliant features like low power consumption, 60 Hz screen refresh frequency, stereo surround sound system and 5 band equalizer. Another popular model in this price range comes from the trusted brand of Philips. The Philips 32PFL3738 is a sleek LED TV model which weighs just 5.1 kg and takes up only 5.1 Watts current. It promises high sound quality with its digital noise reduction technology and also has a special volume adjusting control. The model also has child lock feature for restricted viewing. The price is around Rs 18000. Featuring next in the list of top 8 best LED television brands under Rs 20000 in India is Sony BRAVIA KLV-22P402B, which brings the leading brand of Sony right in the budget of the middle income group as it is priced at Rs 12000 only. The 22 inch screen TV is suitable for small rooms and offices and has features like 4 audio modes, multiple language support and parental control. It weighs only 3.6 kg. If you are looking for a feature packed LED TV to fit into your pocket, then Samsung 23H4003 would be a great choice for you as it is available for only Rs 12000. The deal is absolutely wonderful, with the TV having amazing features like dual 3 watts speakers, multiple picture and sound modes, 2 channel Dolby audio technology and much more. 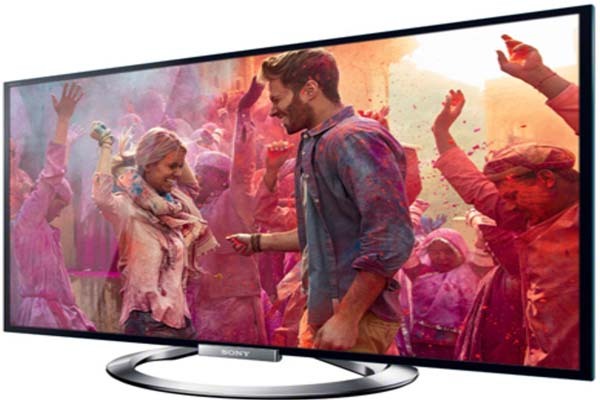 Sony BRAVIA KLV-24P422B is amongst the best LED TVs in budget range as it has great features and the trusted brand name of Sony. This 24 inch television boasts of world class features such as multiple picture modes, FM radio, 200 Hz/sec screen refresh rate and Dolby digital sound system. The price is astonishingly affordable, at around Rs 17000. All these smart LED TVs have brought the latest technology within the reach of all income groups in the Indian market.